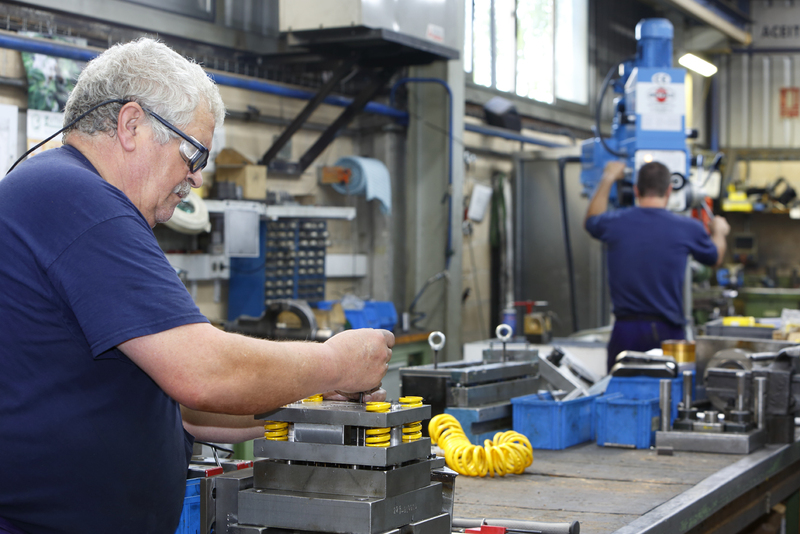 We have staff who are qualified in making dies, which we've been doing since the beginnings of our company. 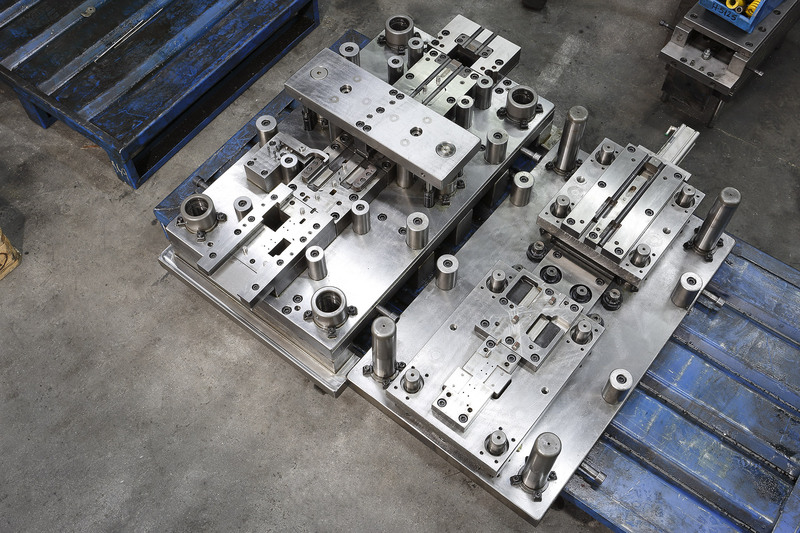 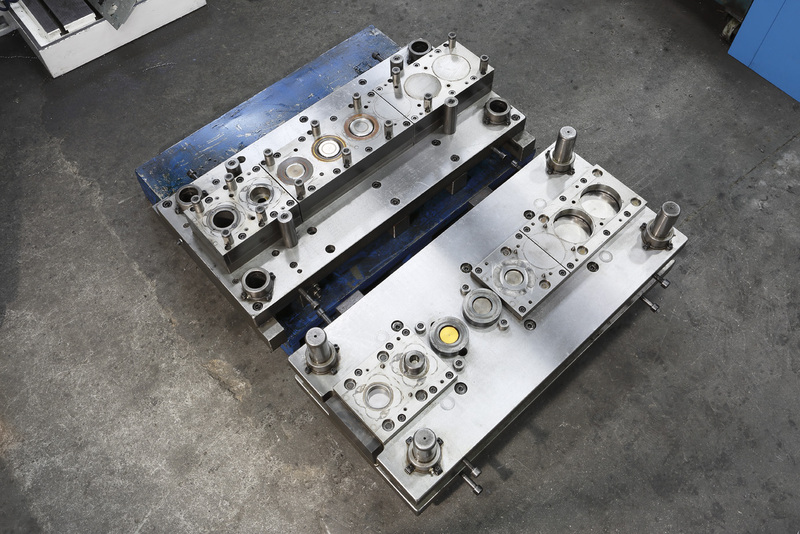 We make our dies in-house using plans or parts. 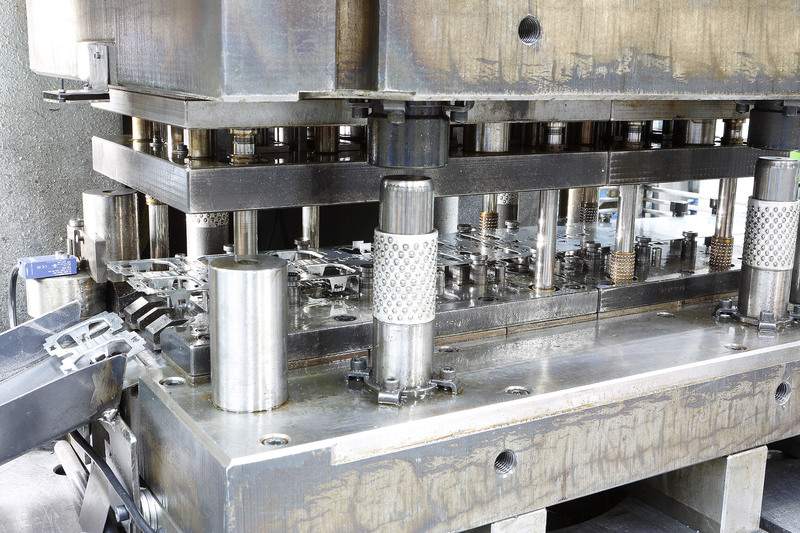 All the dies have feed advance and part exit detection systems. 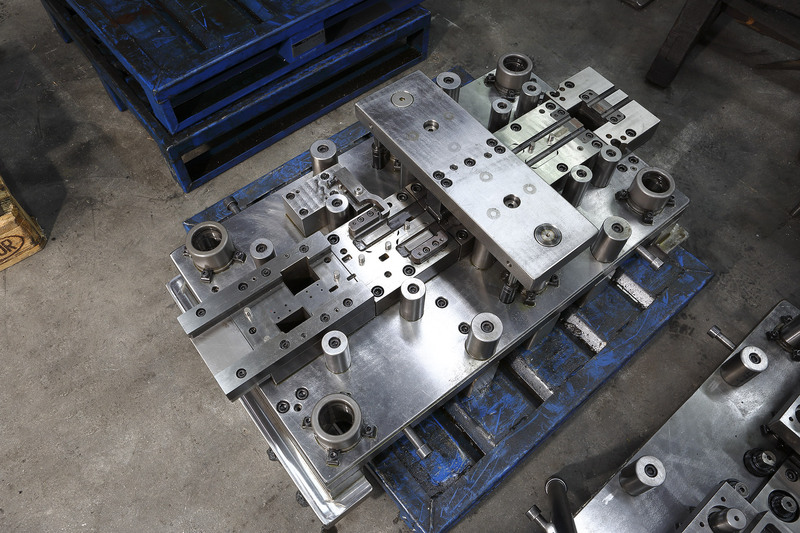 We can offer our experience for solving problems with adapting part designs to dies.